Work for ManageEngine Asset Explorer? Learning about ManageEngine Asset Explorer? 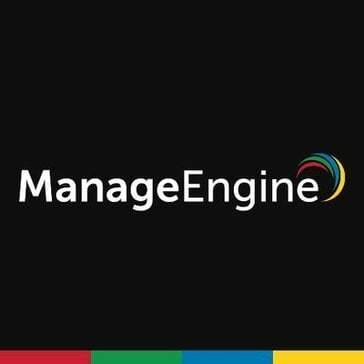 "Asset Management with Asset Manageengine Explorer"
simple to say record merging issue. I recommend to all big industries to implement ManageEngine Asset Explorer for live inventory and easily manage through this. "great integration with other ManageEngine softwares"
seems to have lost support once moving to the cloud version of the software. if you plan to stay with local on-prem ManageEngine software this will work, since chances are you already have licenses with your suite...but once you move to the cloud versions, this software no longer seems to integrate properly, our company had to redo our asset tracking with the new cloud versions of ManageEngine suite of products. * We monitor all ManageEngine Asset Explorer reviews to prevent fraudulent reviews and keep review quality high. We do not post reviews by company employees or direct competitors. Validated reviews require the user to submit a screenshot of the product containing their user ID, in order to verify a user is an actual user of the product. Hi there! Are you looking to implement a solution like ManageEngine Asset Explorer?